HC Writes: I have an employee who has now left the company, but has used more holiday entitlement then they had accrued at the date of termination. How can I resolve this situation? Annual leave accrues at the rate of 12th of the year’s entitlement on the first day of every month, and where employees leave part way through the leave year, it is a frequent occurrence that employees have taken an amount of holiday that is more than the amount that they have accrued, under the above formula, at that point in the year. Hasty resignations or swift dismissals can sometimes leave an employer with this kind of annual leave anomaly. 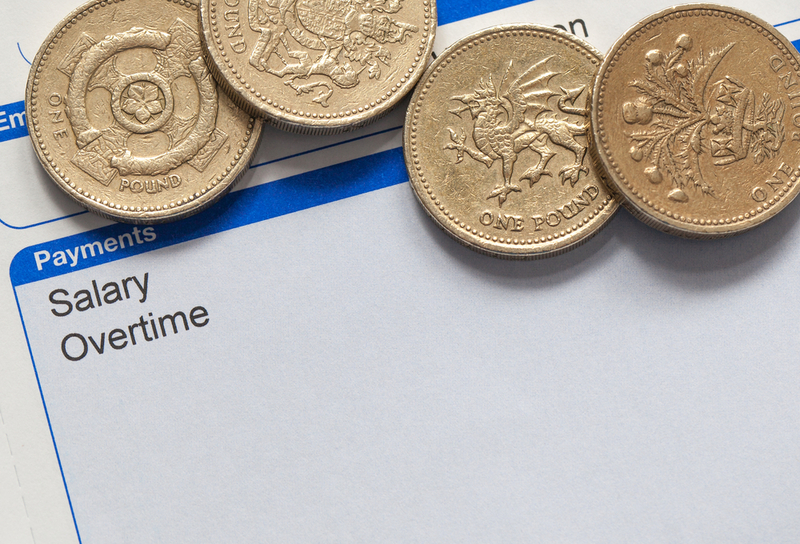 Employers can act to remedy this situation by clawing back an amount of money equal to the value of the annual leave that has been overtaken but this action is dictated by the employment documentation that was provided to the employee when they started employment. There is no statutory right enabling an employer to automatically claw this money back. In order to do it, there must be a clause in the employee’s contract which clearly states that, in the event that annual leave has been overtaken, the employer can deduct monies to cover it. However, deduction of money from final wages is only possible if there are wages remaining to deduct from i.e. termination of employment occurred before the employee’s final pay day. If the employee leaves quickly after a pay day, there may not be sufficient money owed to cover any overtaken annual leave. In this case, you should contact the employee, giving a breakdown of the monies and reminding them that they are contractually obliged to repay the money owed, and try to arrange a repayment plan. The likelihood of agreement may be low, and therefore the only remaining route would be for enforcement against the employee through the courts. It is worth checking if there would be any payments due to the employee after final pay – commission payments, for example, which are usually paid at a deferred date – to identify where money may be recovered from. It may not be possible to prevent all instances of this nature in the future because the leaving date of the employee, and how much leave had been overtaken would dictate exact circumstances. However, a relevant clause in the employee’s documentation would provide you with leeway to recover the money where possible.